Hi guys, my dear friend, Richelle is guest blogging for me today! Richelle previously posted Top Ten Reasons to Visit Lisbon, Portugal. 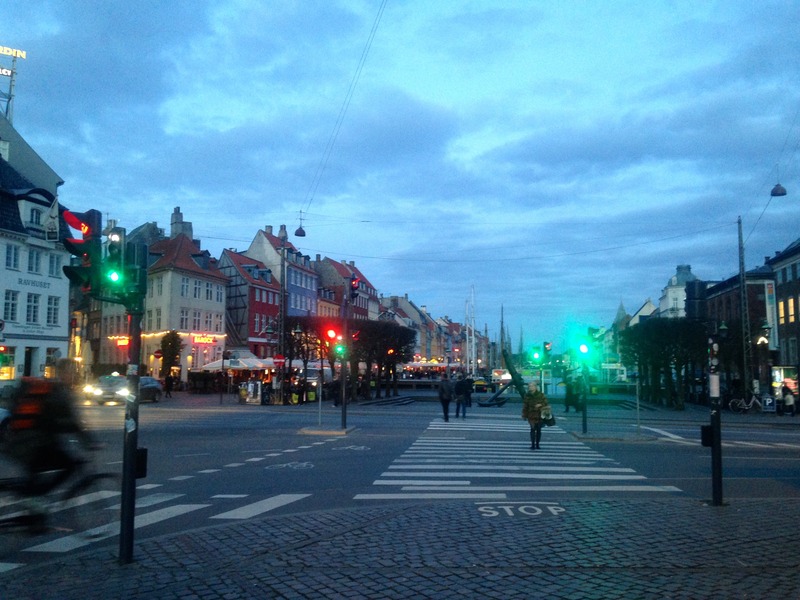 Today I’m sharing the first 5 photos from her trip! You’ll have to come back tomorrow to check out the second set of 5! 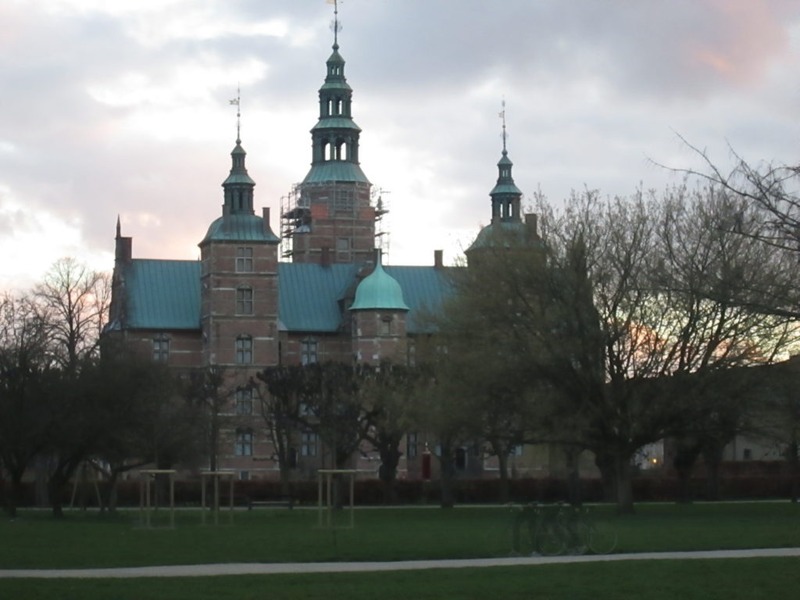 I’ve just returned from a four-day trip to Copenhagen and Rosklide, Denmark, I struggled with how to convey in words the amazing trip that I had, so, I present you with my trip to Denmark in 10 photos! 2. 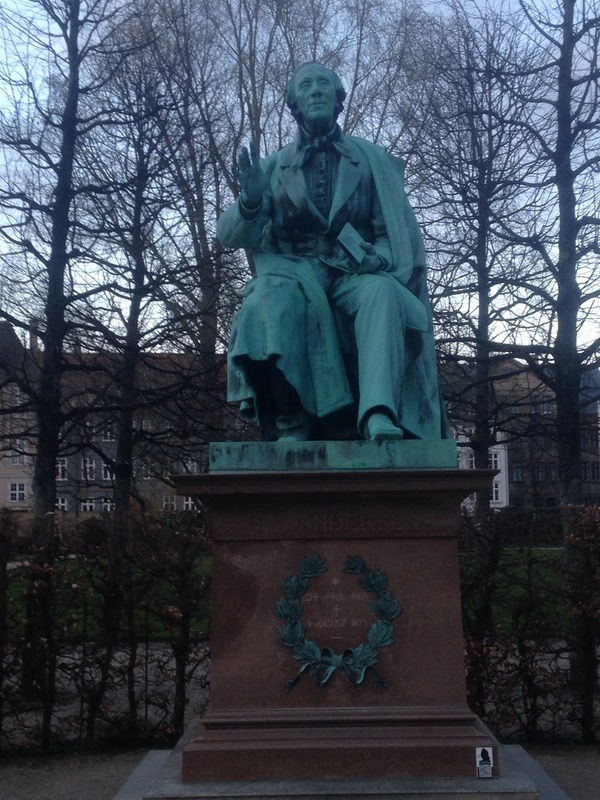 You may have heard of the name Hans Christian Anderson before. Actually, I’m sure you have! Hans is larger than life in Copenhagen and this is only one of his statues. There are aso streets, cafes restaurants, and landmarks commemorating him all over town. I really liked this particular statue near the Rosenberg slot best, though. 3. The Nyhaven was a beautiful area of Copenhagen right on the harbor. The main street was lined with restaurants and bars. We were fearful that this street was a tourist trap, initially, but all the locals would sit outside the cafes and drink during the day, so we figured it was a pretty reputable area. 4. 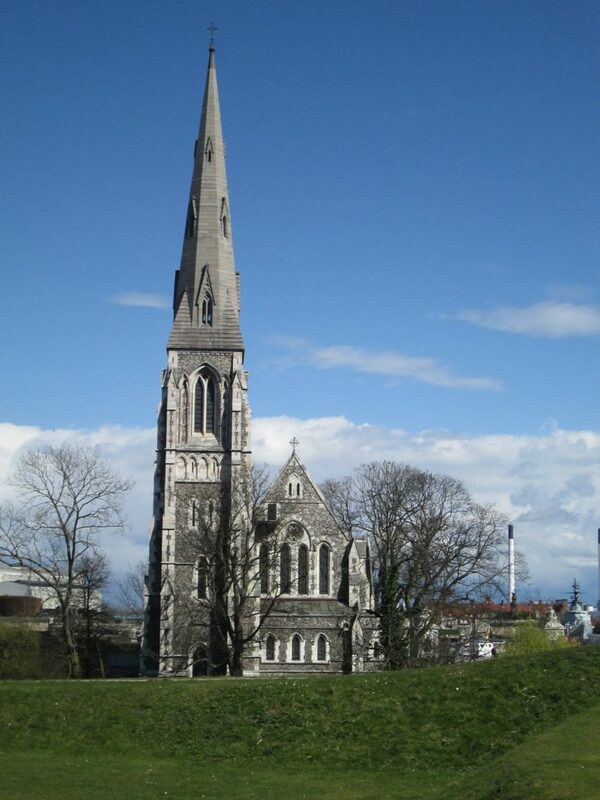 I probably took close to fifty photos of this beautiful Anglican church. It just photographed so well and looked like a perfect postcard each time. This church was located close to the water, very near the Little Mermaid statue and the Kastellet, an old fortress. 5. 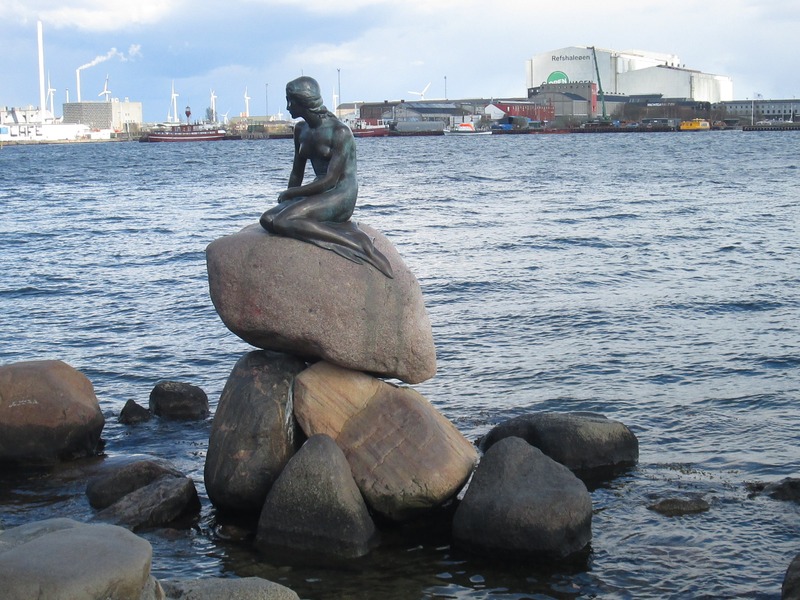 The statue of the Little Mermaid, is tiny, but iconic. We knew that we were heading the right direction because there were queues and throngs of people everywhere near this attraction. I was really glad that we ventured to this part of the city, though, because the statue was beautifully situated on the harbor and it is one of the defining landmarks of the city. Plus, I always related to Ariel’s “the seaweed is always greener in somebody else’s lake” view on life. Come back tomorrow to see numbers 6 through 10- and thanks Richelle for giving us a great visual representation of Denmark! 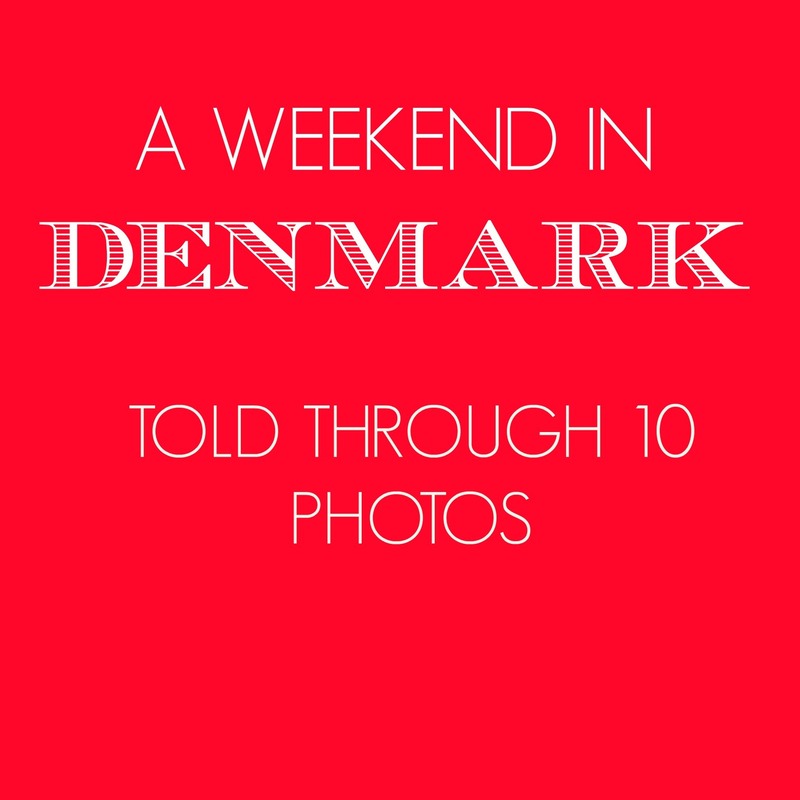 Ever been to Denmark? Adding it to your list now? I’d love to hear!